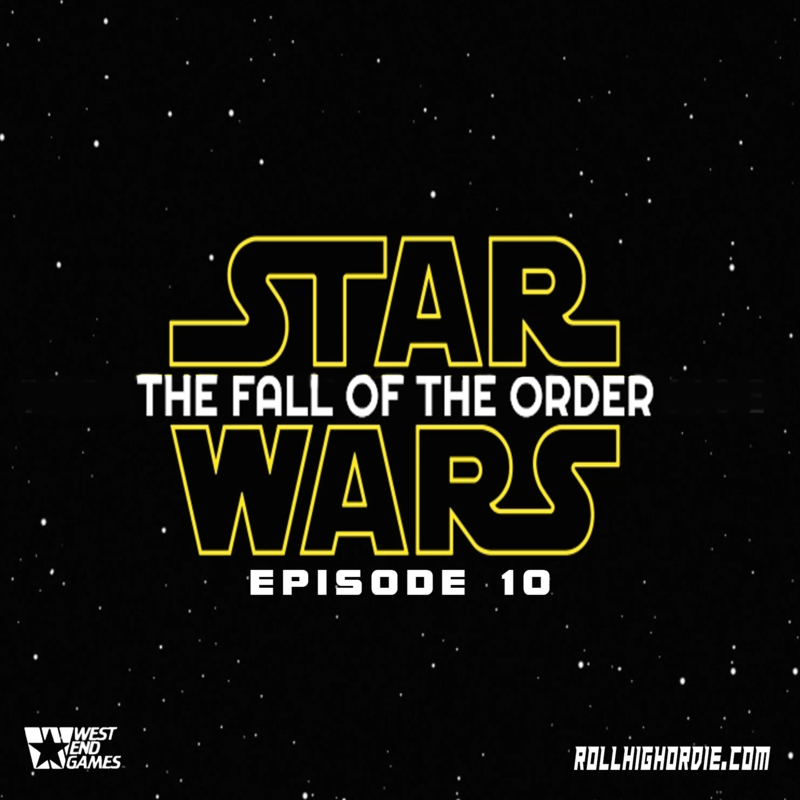 Star Wars Fall of the Order Episode 10 – Completely Destroying the Pirate Base! | Roll High or Die! ← Marvel’s X-Universe 50 – All Evil things must come to an end….for now.